The Escala will pack a punch with a 4.2-liter twin-turbo V-8 engine. 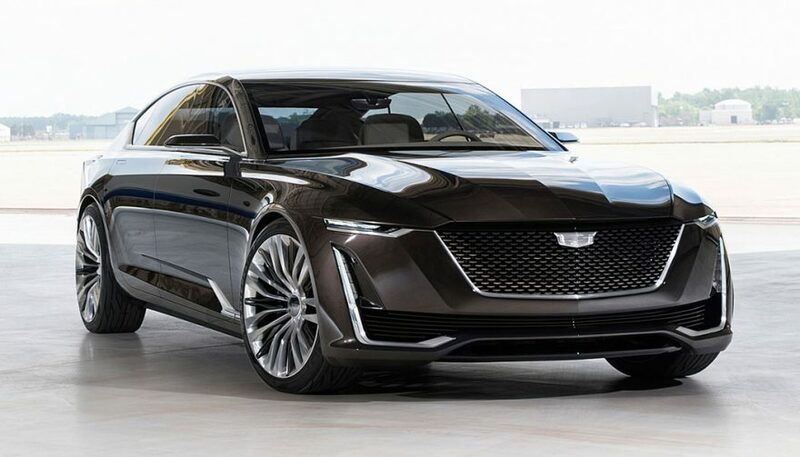 Cadillac revealed their latest concept car, the Escala sedan, at the recent Pebble Beach Concours d’Elegance. Cadillac aims to ascend to the top of the premium brand ladder once again. The Escala Concept gives insight into the brand’s current direction. The Escala is focused on the driving experience with a tech-heavy front seating area. Three curved Organic Light Emitting Diode (OLED) screens integrate the center stack with the instrument cluster. Tactile controls are used across the infotainment and connectivity systems. While the front seat area is made for the thrill of the drive, the rear seat is designed for relaxation. OLEDs are also used for front fascia lighting. Exterior lighting has a sinister look, both day and night. A 3-D grille design and massive 22-inch wheels are imposing. The trunk is not the norm, either. It’s a liftback design, opening wide and high. 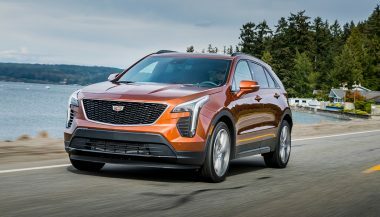 If the rear hatch has some resemblance to that of the Audi A7, that could be the influence of Cadillac’s chief, Johan de Nysschen. His previous role was as head of Audi of America. Its interior is finished in typical Cadillac fashion. Soft leather wraps around everything using hand cut-and-sewn techniques. The hand-tailored Escala’s interior is inspired by the car maker’s ties to the fashion industry. Meanwhile, the foundation of the Escala is the rear-wheel drive architecture for large luxury cars. 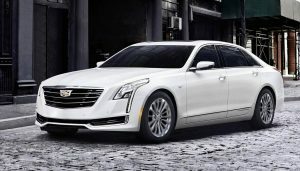 First used on the CT6, it’s one of the most advanced body structures. Its agility and efficiency can be traced back to the mixed-material use on the body structure. High-strength aluminum and steel are used where each does the best job. Lightweight chassis components reduce mass and cabin noise. This approach produces larger cars that can weigh less without compromising strength, performance, safety, or comfort. The Escala will pack a punch with a 4.2-liter twin-turbo V-8 engine. It’s a prototype motor that will be put into use in other future models. Paired with Active Fuel Management that shuts down four of the eight cylinders when cruising, fuel efficiency is improved noticeably. The bold, forward-thinking Cadillac Escala design shows the direction the premium brand is headed. 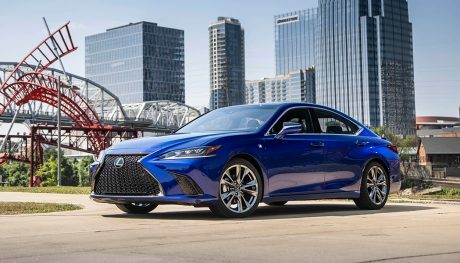 With outstanding performance and styling, it’s a sign of good things to come from the luxury automaker. 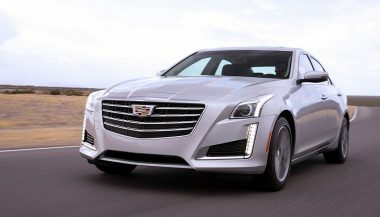 The Cadillac CTS is styled to be different, to communicate a strong presence, and to stir a sense of pride in its owner. Here's what we think. 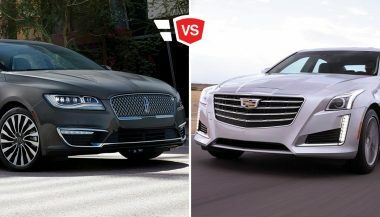 Here's a rundown of the Lincoln MKZ vs Cadillac CTS luxury sedan comparison. We're going go look at the upper trim of each model to keep things interesting.